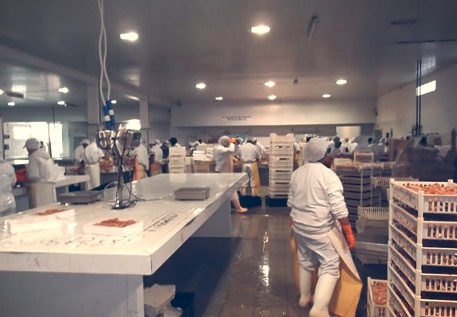 Production Internationally: Glenmar Shellfish Ltd.
Argentina and Chile are characterized for being coastal countries with a large continental shelf and an extensive marine coast over the South Atlantic and Pacific Ocean, with important fishing resources of great accessibility. 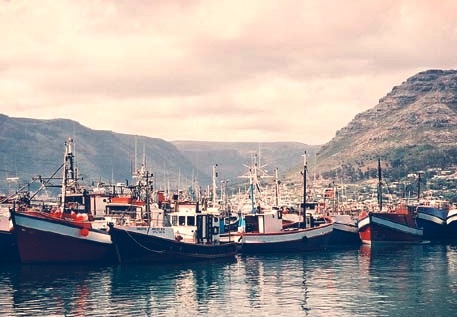 Both countries have a significant industrial extraction and processing structure, with a strong dependence on the external market for what concerns the commercialization of their fishing products. 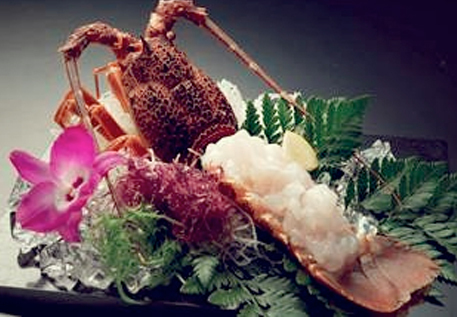 Glenmar Shellfish works very closely on contracts, best quality and pricing, with different factories from this Origins . 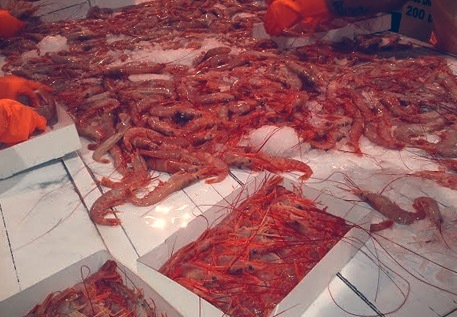 Argentina : Grouper (Acanthistius Brasilianus) , Flathead (Percophis brasiliensis) , Red Shrimp ( Pleoticus Muelleri) on a range of different specifications : Whole , Tails, Easy peel, Peeled & deveined . 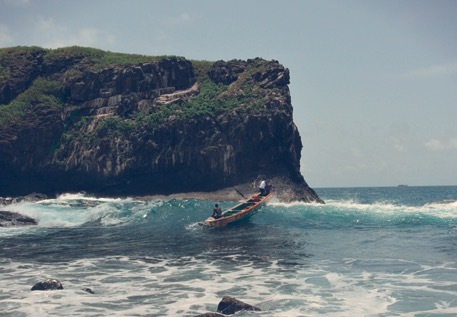 In coastal communities across West Africa, the ocean is a way of life. It is key to providing incomes and a critical source of nutrition. 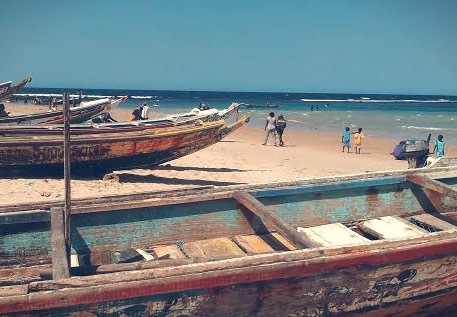 Along the coasts of Mauritania, Senegal, Ghana, Liberia and Sierra Leone, the Atlantic Ocean offers a hospitable home to the richest variety of marine biodiversity. The fishing industry in these countries sustain incomes and provides food security for fishing communities at the local level. In Africa, fisheries support million livelihoods . 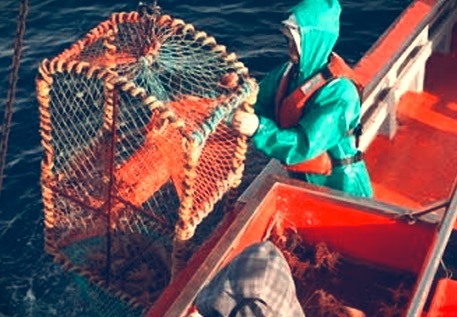 These fisheries are generating an industry with renewable resources ? Unlike the mineral industry - this would be a continual contribution to economic growth throughout the region. 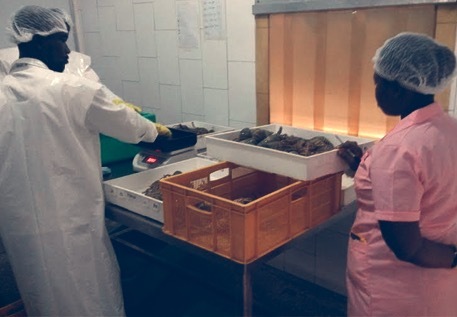 Glenmar works very closely with Coastal Communities in West Africa, supplying Live and Frozen Green Spiny Lobsters ( Palinarus Regius) , Rose Lobsters ( Palinarus Mauritanus) and Slipper Lobsters (Parribacus Antarcticus) as well as local fresh fish. 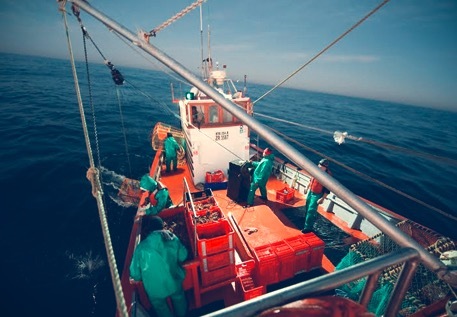 Fish catches are landed around almost the entire South African Coast. 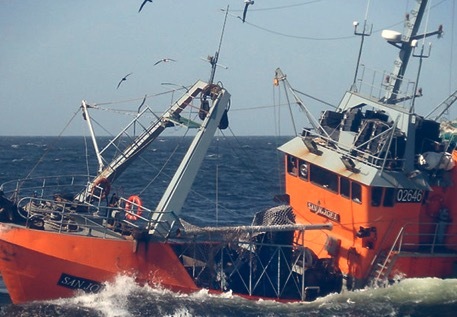 One of the the largest fishery is the demersal sector ,deep-water trawl targeting Hake (merlucius capensis) , Monkfish (Lophius piscatorus) and squid ( Loligo Reynaudi). 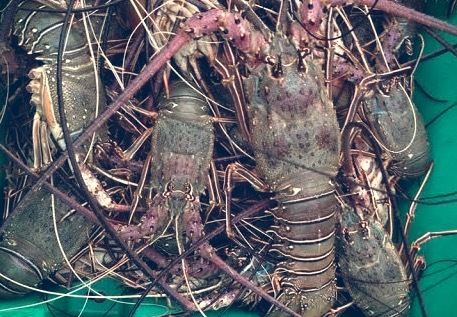 Other common activity around the South African coast comprising many smaller fisheries including the west coast rock lobster (Jasus lalandii) fishery the "inshore" bottom-trawl fishery, the deep-water south coast rock lobster (Palinurus gilchristi) fishery, the abalone fishery in the western cape area (Haliotus midae) and the extensive handline fishery. 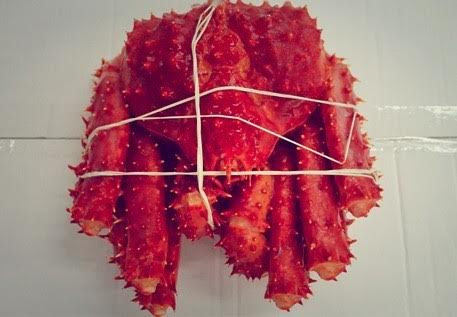 Glenmar Shellfish has offices and contracts with different producers for now over 15 years, where we supply the full range of products for both frozen and live markets. English, Español, Français, Italiano, 中国.